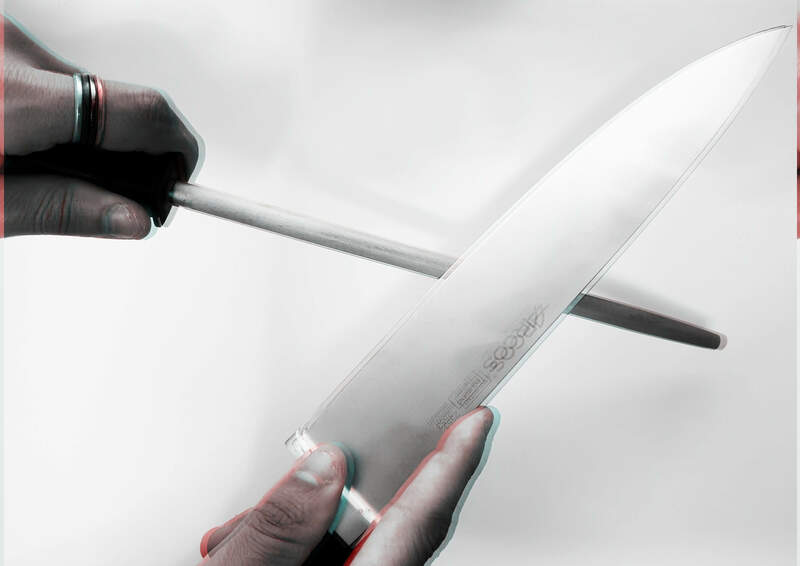 Undoubtedly we are all agree that preparing a tasty dish requires a good knife. A sharp knife can easily slice through food and helps to preserve the flavors and texture of the ingredients. On the other hand, cutting with a bad quality and dull knife can damage the ingredient’s protein cells, not to mention it can be very dangerous for the reason that it is prone to slip while cutting. If you are planning to purchase a high-quality chef’s knife or kitchen knife set then make sure to go through our detailed reviews. but if you already own one, then check out the article below. First of all, let’s look into what Honing and sharpening stand for, so we can really understand what the differences. honing means maintaining the blade sharpness and straightening the rolled or turned edge from the contact with the cutting board, besides getting rid of the metal spurs and food leftover. I recommend honing your knife before and after every use to keep it up in good condition. While sharpening means grinding the knife edge against a hard surface, to shape or form a new sharp edge. 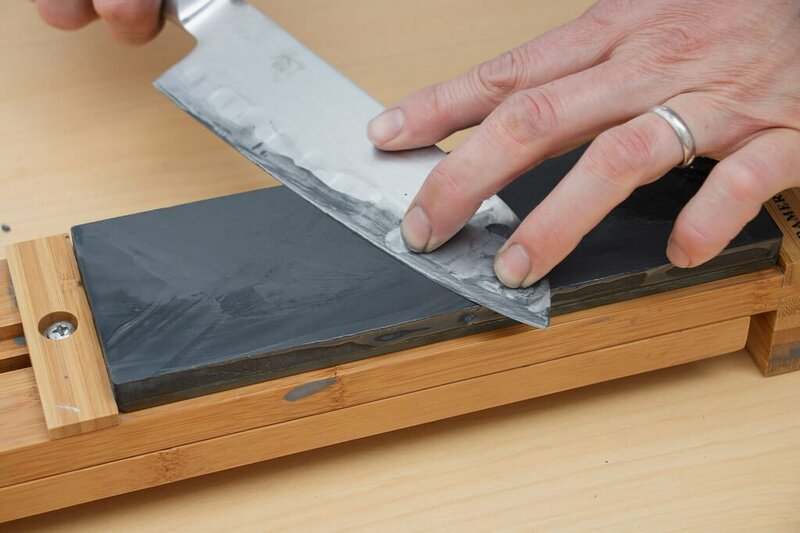 the easiest way to know if your knife needs sharpening is to test it by cutting a piece of paper, a sharp knife will cut it cleanly and without any effort. Always use hard wood or plastic cutting boards, and avoid hard cutting board like : granite, concrete and glass. hard boards can dull your knives. 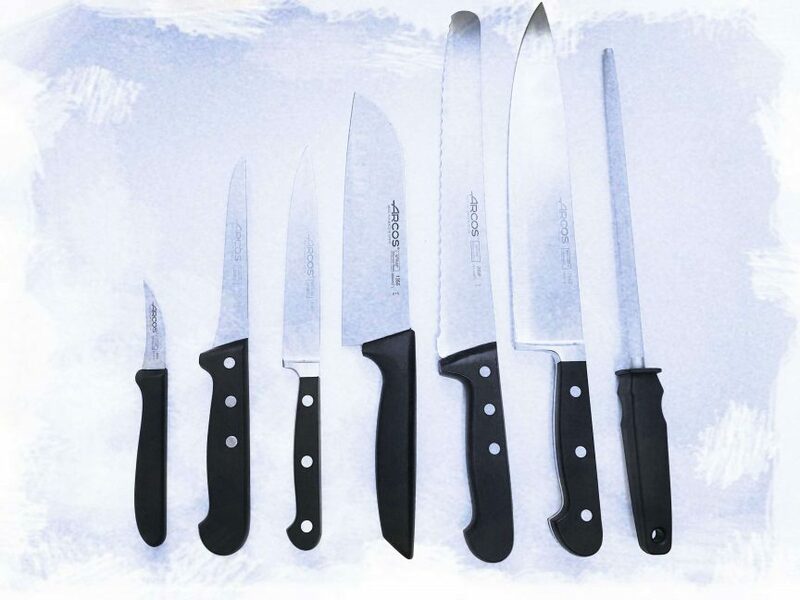 Try to store your knife in a knife block or a magnetic strip or in a sheath( or fold the edge with cardboard) , always stay away from storing your knives in a drawer, they will dull faster and it can be chipped, from the contact with other utensils. *Make sure to hand wash your knives and dry immediately after every use. *avoid dishwasher which will dull your knives and discolor the handle. *Don’t leave or throw your kitchen knives in the sink not only increase the possibility that the tip can break or bend but also dangerous to the one who is going to wash the dishes. "Fill your bowl to the brim and it will spill. Keep sharpening your knife and it will blunt"